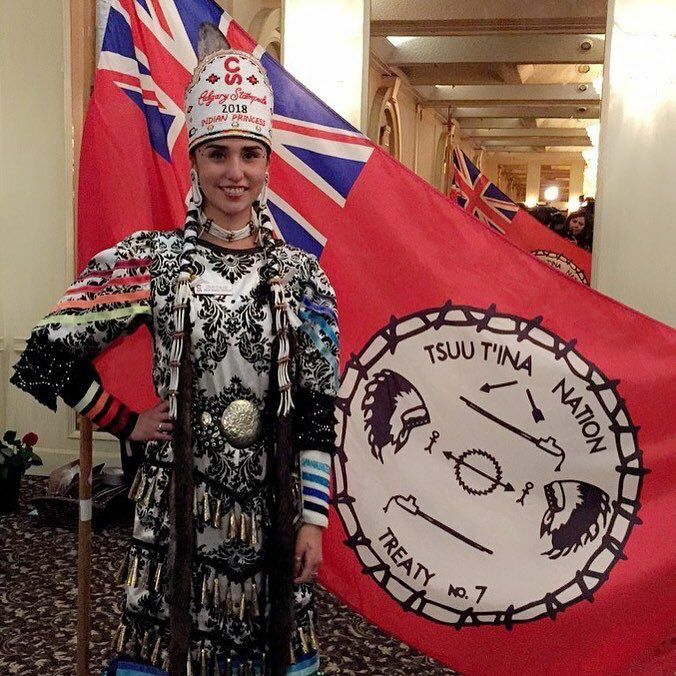 Calgary – The Calgary Stampede is proud to introduce Cieran Starlight as the 2018 Indian Princess. Following two weeks of competition that included public speaking and performances of traditional dance, Starlight was selected from a group of five exceptionally talented, diverse and educated contestants. 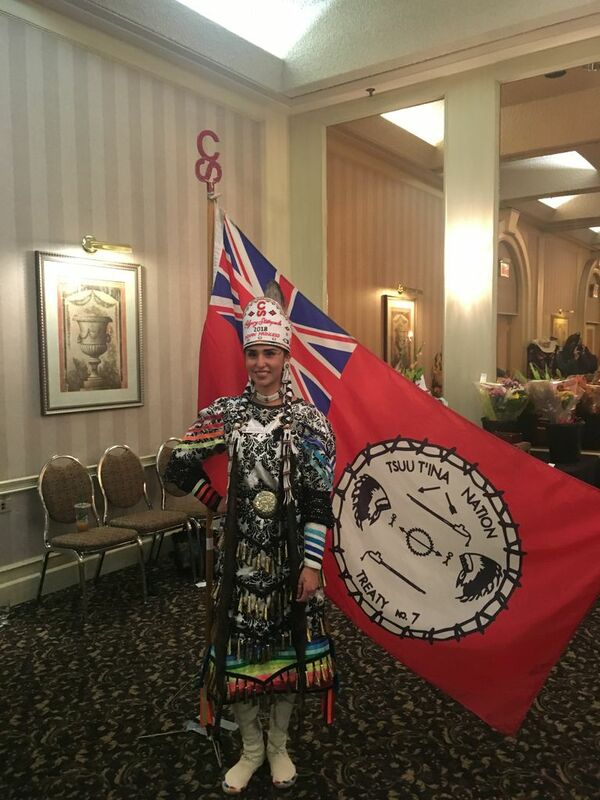 Cieran Starlight is a 21 year old Jingle Dress dancer from Tsuut’ina First Nation. She is currently attending Alberta College of Art & Design where she is studying to obtain her Bachelor of Fine Arts. She hopes to eventually complete her Masters of Fine Arts. Starlight’s artwork has become her vessel for staying connected with Treaty 7 and First Nations culture. An all-around artist, she recently had paintings showcased in a local gallery in Calgary. Starlight is also an avid bead worker with special talent for beading, sewing and designing traditional regalia. 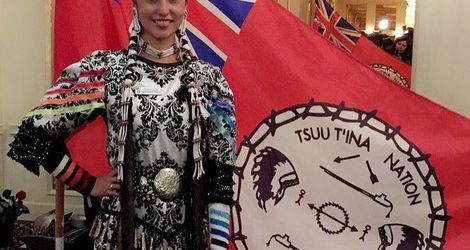 She has always dreamed of being the Calgary Stampede Indian Princess and now hopes to inspire the younger generation, showing them that they can achieve anything they put their minds to.